Country Junction in Lehighton is the place to go for a good time, yummy snacks, and for home improvement supplies for Poconos real estate. 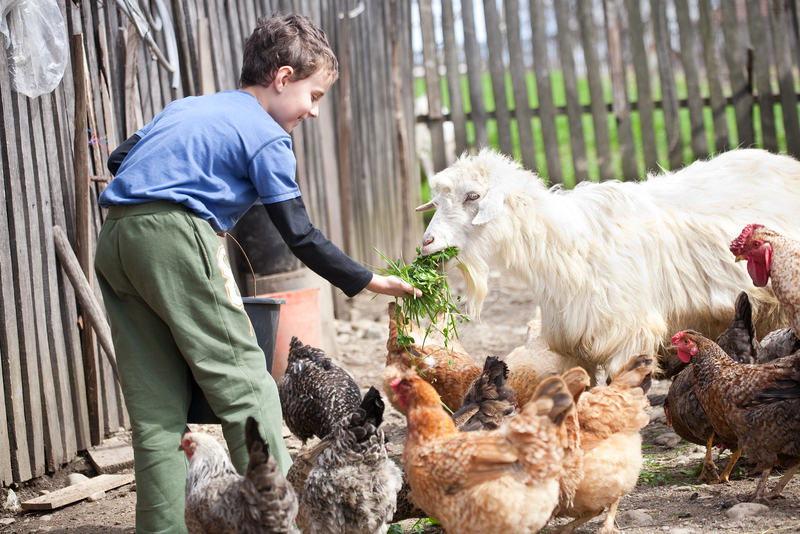 Animal lovers young and old will have a great time at the free petting farm. If you would like a pet to take home, Country Junction specializes in friendly, healthy puppies from certified breeders, as well as cats, rabbits, reptiles, birds, and fish. Visit the Renter Center to rent equipment for DIY projects on your Poconos real estate. Tools, cleaners, paint, and other supplies are available for purchase. You’ll find everything you need to make your garden beautiful come spring. Get rid of pests, pick up some fertilizer, or pond supplies. For big house projects, hire the Service Team. 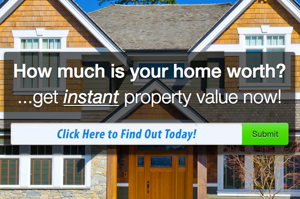 They’ll give you a free estimate for roofing, insulation, fences, floors, and more. If you get hungry after all the animal wrangling and home improvement, head to The Barn Door for a meal or a sweet treat. Country Junction hosts holiday events, too. At Halloween, scare yourself silly at the Waldorf Estate of Fear. Visit Santa at Santa’s Winterfest in December. Country Junction is a great place to visit near Poconos real estate, whether you need a wrench, dog food, or a fun festival. Click here to visit their website and learn more about their services.